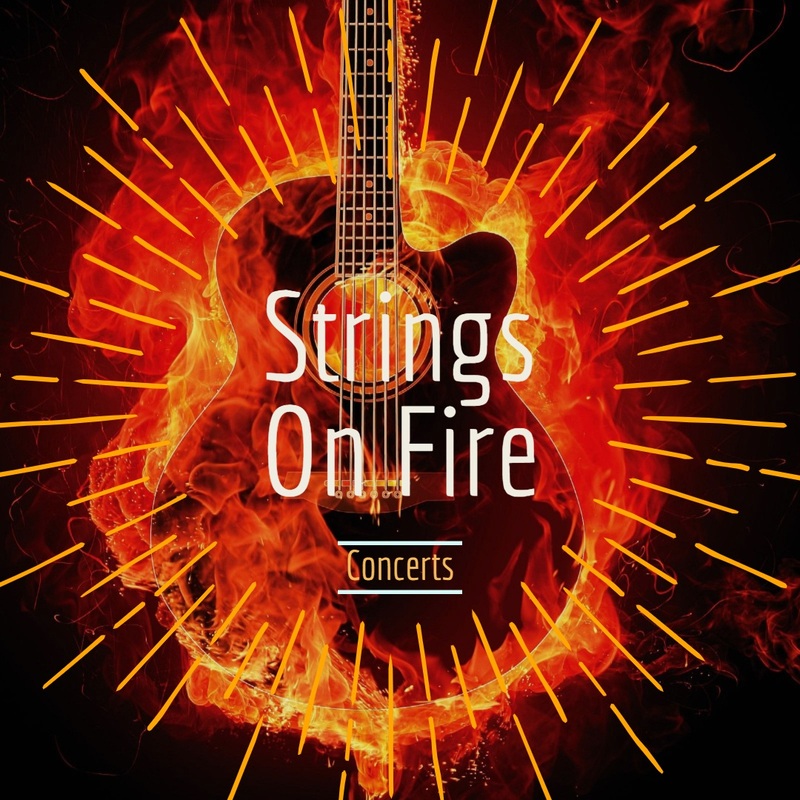 About Organiser: Strings On Fire Concerts is an initiative created by Leenus Livingstone, a reputable Hyderabad born rock guitarist and vocalist. It is with an aspiration to bring Hyderabad Rock Musicians and Rock Music fans together by creating a platform for the musicians to perform their art of music in its purest form and giving them a chance to focus on showcasing their original music in front of an audience. An honest intention to provide support and create love that they deserve for their works and talents in a healthy professional environment encouraging them to develop their unique sound and also mutual respect for fellow musicians.